Offered for sale olive conservation factory, which is located at the entrance of the city of Berat, in an industrial area (ex Food store Berat). The Object has in its composition: The Main Building, factory conservation, construction of which is composed of pillar reinforced concrete, concrete coverings, brick masonry and reinforced concrete beam. The surface of Factory is 3240sqm. It has two lengthwise divisions with equal surface of 1620sqm. The first division has a height of 6.5m and the second one has a height of 5.3m. The first warehouse is 75x12x4.3 (height). In Elbasan, in one of the most known Street, called New Street of Train - known as Commercial Street on whole sale and retail, is offered for rent a 4-storey new construction building. The Surface of the first and second floor of this building is 130sqm respectively for each floor and the surface of the third and fourth floor, is 185sqm each. The Total area of the building is 630m2. The building currently serves as point of Wholesale & retail, but also serves as warehouse. 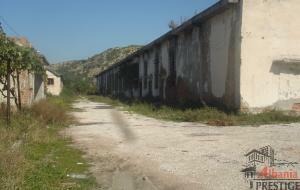 Offered for rent warehouse with a surface of 3000sq. located in Durres-Tirana highway. 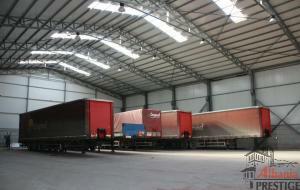 Warehouse is complete, has a surface of 3000sq. where provided the movement of the cars, with 28 m width, 100 m length, 5.12 m height (center) , sides of warehouse have a 9.5 m height, with vinxhure, with the current 20,000 volts. It is available to rent for a long time period. 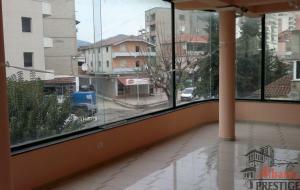 Given for rent multifunctional premises on the first floor of a new building with a surface of ​​210sqm. It's located at Petro Korcari Str. 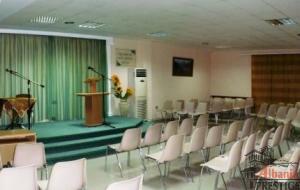 and is in very good condition and suitable for any business activity. There is a bathroom within and it's surrounded by several blocks of buildings and has also four separate entrances from two different sides. Read more about Multifunksional Premises for Rent. In a village on the outskirts of Tirana,only 5km away from its center,is offered for sale an old house with a plot of land ​​8200 m2. This old property, Lawfully Ownership,located in a sweet plateau and is very suitable for construction of villas or private houses.Oriented from Tirana, this property offers a magic view. But what makes this property even more attractive are the suns rays that are present in more than 85% of the time and this because of the orientation in the South - East and in West. The sale price is 80 Eur/m2. Situated in the lovely village of Tirana enjoying the convenience of good shops, local of Commercial Center City Park (which is one of the favorite shopping center in Tirana), schools, universities and beautiful villages surrounding. 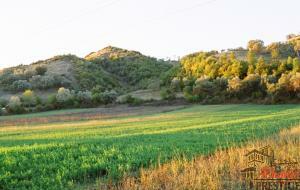 The land consists of a compact and attractive field extending to approximately 6 ha. Property is located in a tourist area with great potential in future development.It is positioned in one of the most beautiful destinations and special Albanian tourism: Ksamil, Saranda, Albania.Property located in an area of 250,000 m2(25 ha) next to islands Ksamil, in and above the place called the Bay of fish. 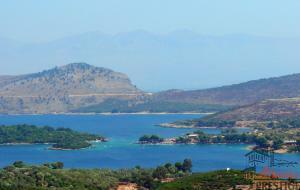 It is situated along the coast in a length of 0.5 km. 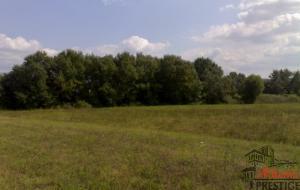 Land for sale in a very popular Residential area. 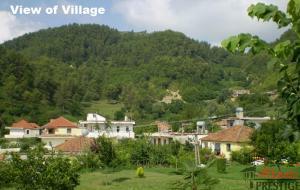 The land is located in the village of Mullet, only 10 km from Tirana. The Surface of 6500 m2 is very appropriate for building villas and not only because of its location in the center of the village and the fact that is near its roads, this property has commercial values.